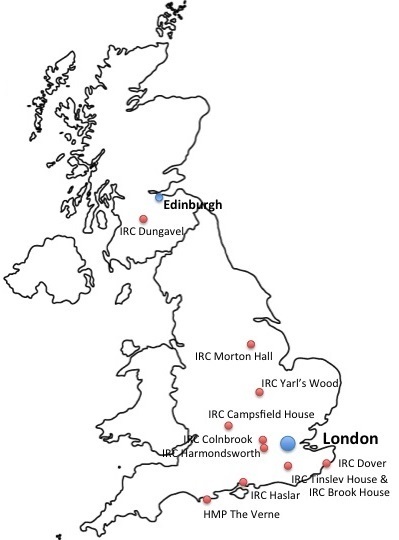 Mary Bosworth‘s research investigates immigration detentions centres in the UK. She argues that the potentially open-ended nature of detention has a profound effect on staff and detainees, making it difficult for the former to plan a regime while, for the latter, creating an environment of uncertainty. The current system is not inevitable, and so, she argues, we need to spend more time thinking about why we detain foreigners and treat them in the way we do.